I can NOT be the only person on the planet who is thinking, "These headlines couldn't possibly be about the same data." And yet, they are. SAVES LIVES is the way the headline appeared on MedPage Today. MAY HAVE BETTER SURVIVAL is the way it appeared in Medscape. You must sign up to access the pages. It's free but you will need to set up an account and password. Bottom line? Both articles are well written. The Medscape one digs a bit deeper. Some important, some VERY important pieces of information should be noted and based upon that information BOTH of those headlines are irresponsible. They are misleading. I suppose that will be this week's theme? Skewing statistics, twisting the truth.... sensationalizing headlines. 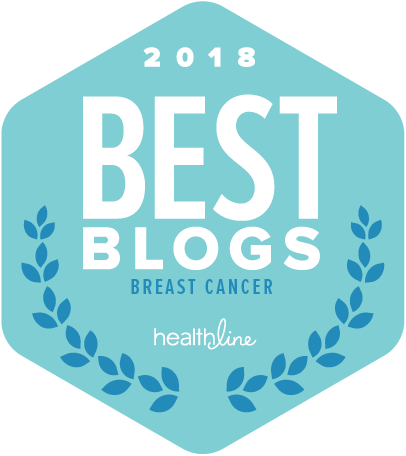 "The results of the study: Women were more likely to survive breast cancer if they had the less invasive lumpectomy plus radiation, versus mastectomy and this was the case across all ages." I'm going to pull out the parts that I feel should be taken into consideration before such broad strokes are painted. Medscape starts one section of the article "Nice Study, But........" And yes, BUT ..... Medscape reached out to two independent experts for their opinions. While they were impressed with the study, they "expressed reservations about the findings." Me, too. One expert observed that the results seem "counterintuitive" and noted that they may be a reflection of unmeasured variables. "Unmeasured variables include the use of adjuvant systemic therapy." In English? Chemotherapy. When they analyzed the the data, they looked at the years involved for each of the groups. It appears those in the mastectomy group were treated at a time when chemotherapy was primarily administered when there were lymph nodes involved. Advances in chemotherapy are credited for a large part of the mortality reduction over the past two decades. Another expert said that the absence of data regarding whether or not chemotherapy was administered was "especially concerning." DAMN right. Chemotherapy for the lumpectomy patients and not for the mastectomy patients? Those of us who have had the pleasure of sitting in that chair can attest to the fact that CHEMO COUNTS. Really? These data were not included in the observational study?? Then, there was an issue regarding access to care among the mastectomy patients. There are quite a number of glaring holes in this "observational study" with the splashy headlines that are ONCE AGAIN sending an overtly skewed message. The researcher who conducted the study and her colleagues "admit that various unmeasured variables were 'likely' to have biased the findings toward higher mortality in women who underwent mastectomy." And yes, "likely" is in quotes in the article. REALLY???!!?!? Ya THINK????? Don't tell me half a story. Put it ALL out there. I'd love to know how much money was spent and the number of resource hours used to put this thing together. Damn. This feels like it wasn't even an observational study. It feels like someone said, "Let's prove that lumpectomy is better than mastectomy and let's find a way to tease that information out of the statistics to show we are right." If anyone can not log in and wishes to see copies of the articles, send me an email and I will be more than happy to share them with you. Clinical trial investigators are often biased in their reporting of results from breast cancer studies, and they use spin to emphasize secondary results when the primary end point is not significant. Emphasis mine. I can email that one, too. Wow. It's way past disingenuous - it seems downright irresponsible and lacking in integrity. These are women's lives we're talking about! Decisions get made on such things. It's scary if we're supposed to depend on studies and research and the most access "regular" folks have to such info is via the MSM or sites with some sort of spin/special interest. Thanks so much for pointing this out, will try to circulate. Thanks so much for letting me know you saw this..... I think the most important thing anyone faced with decisions regarding a course of treatment is ASK questions. I have been a proponent of understanding options and the risks/rewards/known outcomes associated with all of the choices on the table. Unfortunately, that is not happening in nearly enough instances and it's very disconcerting. Great doctors don't push an agenda. They are up on all of the latest findings and they take the time to share what's relevant to each patient and to their individual circumstances. It's all about informed choices based upon evidence based science. It may not be simple to sort through, but we should not be sold a bill of goods because of information resulting from a "retrospective look back" -- That's not evidence based science. It's merely an observation and in this case, the observation clearly did not include crucial informations which it seems would have been easily incorporated into the findings. while we're on the subject, today there is a book review in the NYT's science section, written by abigain zuger, m.d, about "NAKED STATISTICS. STRIPPING THE DREAD FROM THE DATA." by charles wheelan. i found the review well written, made me want to take a peek at the book. once again, this post shows your propensity for keen observations and the very relevant questions they elicit. and it points to the exact message that needs to be shouted from roof-tops - the importance of doctors and patients being partners in care, both sides totally PRESENT, to effect the best outcomes. I've been all over the charts today... a few calls and other stuff.... The book? Already downloaded on my iPad. I read about three pages, I'm hooked and I may actually have fallen in love with charlie boy!! OOPS, THAT'S "abigail zuger", NOT abigain. my apologies to the good doctor and your readers. Didn't really take much digging! When the headlines scream like this, there is surely some giant hole in the story. I can't wait to see Dr Deanna Attai on the LA local news. I'm trying to queue it up on my laptop to see if I can stream it live! (1) The timing of this study's release is interesting on the heels of all the pieces of late (including the NYT) condemning the "epidemic" of bi-lateral mastectomies. (2) How has no one mentioned the role of radiation in this discussion?? One of my reasons for opting for a mastectomy (and then a bilateral) vs a lumpectomy was to avoid radiation. I didn't want problems down the road if I ever needed more surgery that might require reconstruction. 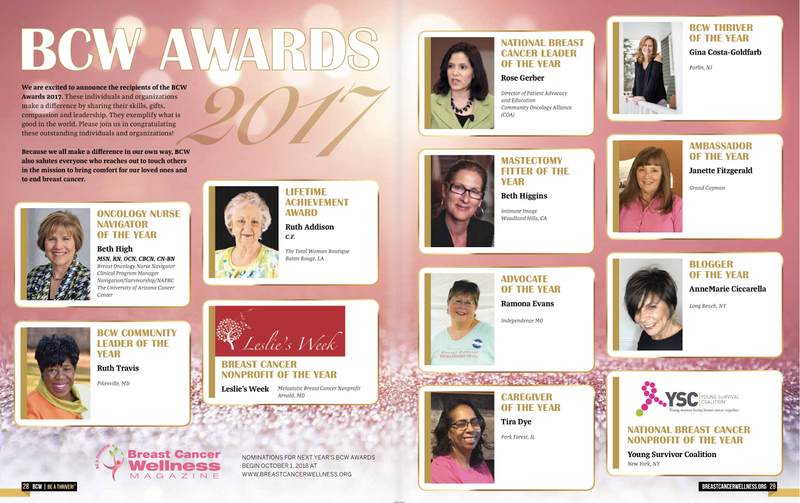 A woman having a lumpectomy does not get the the same survival benefit as a mastectomy -- UNLESS she has radiation. Unless I'm missing something, only rarely do women having mastectomies need radiation -- there are certain circumstances, but as a general rule, it is not needed. So perhaps that is what accounts for a higher survival rate?? 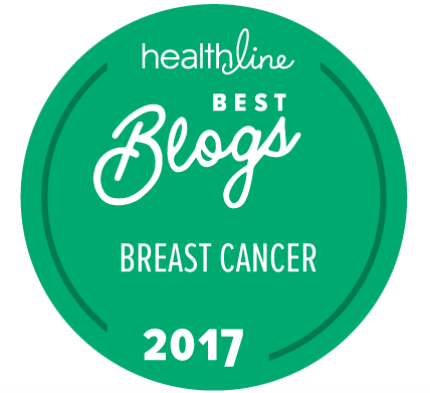 Breast cancer headlines that twist and confuse the facts? Unsurprising. This same thing happened in November when a headlines said "Mammograms Linked With Unnecessary Breast Cancer Treatment". Read first part of article and it says some titillating thing about so many women being treated for cancer that never would have threatened their lives. Only when the whole article is read will the reader learn that there is no way for the doctors to absolutely tell a woman if her cancer needs to be treated or not. I'm not saying this info should not have been made public or that even more research should have been done before going public. I am saying it was presented very, very poorly. 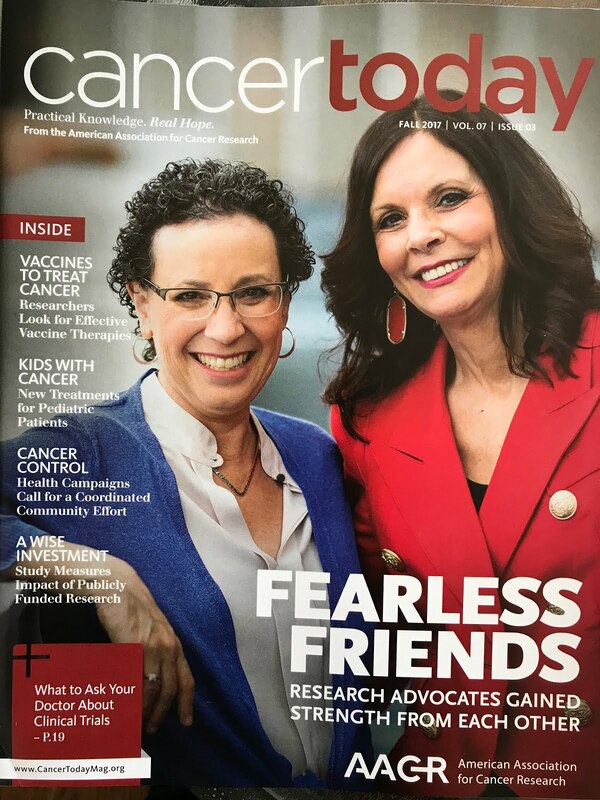 As patients, we have to slog through this bullcrap to get the facts, while our (non-cancer patient)friends see the headlines and wonder why we were so worked up about what may or may not have been cancer.